A plastic lid for the classic Crusader Cup. Helps keep dust/dirt out of foodstuffs. Converts the cup into an insulated mug. 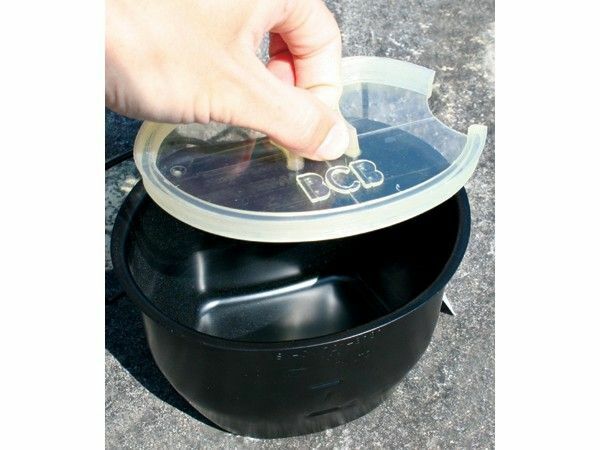 Helps to reduce spillage when walking or sitting in vehicles.